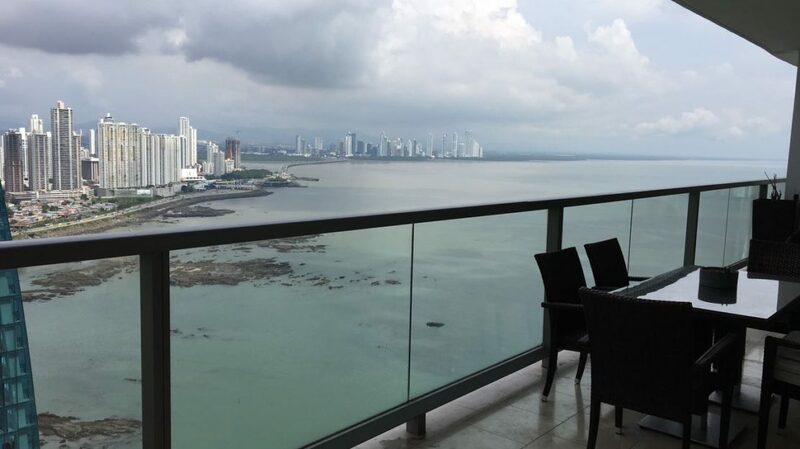 At one of the most prestigious areas of Panama City, with access to shopping malls, banking centers, restaurants, renowned hospitals, exclusive shops and with easy access to Corredor Sur, this apartment has a privileged location at Punta Pacífica with ocean views at the Luxurious Trump Ocean Club. The apartment counts with 153 m2, 2 bedrooms, 2 and a half bathrooms (one in each bedroom plus one for visits), a balcony and 1 parking spot. Luxuriously furnished and with electric curtains. 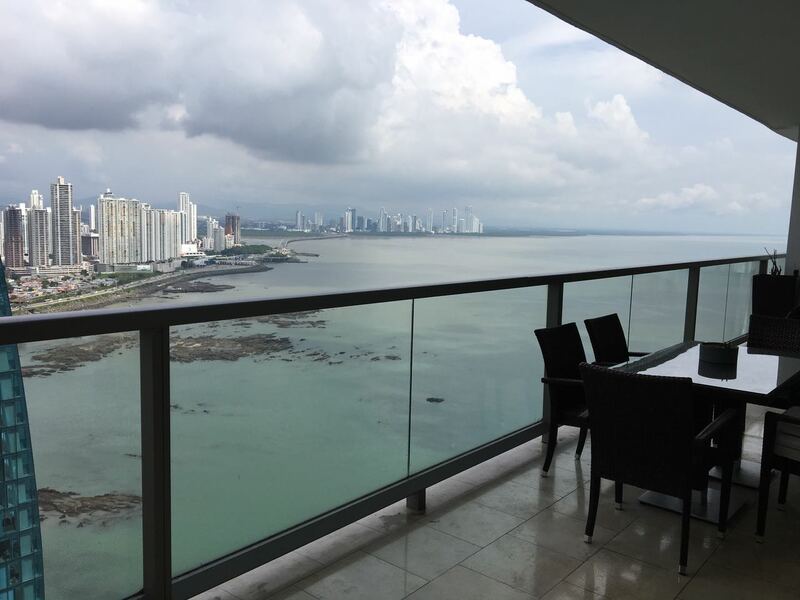 Call us now to coordinate an appointment with us to see this exquisite apartment. Don’t let this opportunity slips away!